A memorable title and a simple, sincere premise is all it takes to attain pop culture immortality. 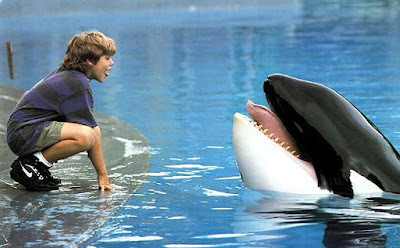 That's just one of the things we learned from Free Willy, which has endured as a compassionate snapshot of a troubled youth and a blueprint for preteen environmental activism. Can a captive orca whale still capture your heart? We'll find out as we also discuss lenient foster parents, the beauty of the Pacific Northwest and the fashion sense of '90s juvenile delinquents.